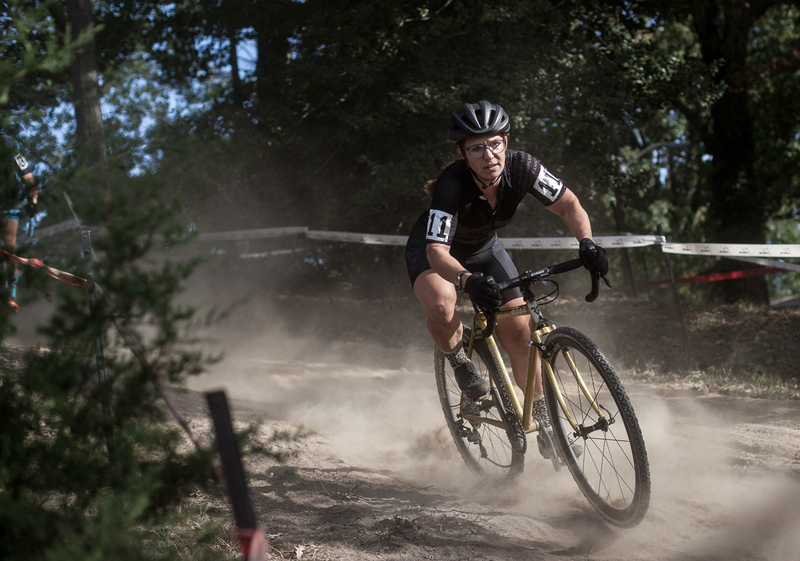 I’m gonna put this on the record – those who design ’cross courses are the unsung artists within our sporting midst. I believe they’re visionaries, weaving races through sometimes imperfect landscapes, maestros directing play with barriers, stakes and tape, creative sadists who know how to make us suffer and excel in equal measure. Unless you’ve been there with the plans and Sharpies, slogging in the rain, turning a sketch into three-dimensional dirty reality, you might not have given much thought as to what makes your own hour in hell so uniquely special. 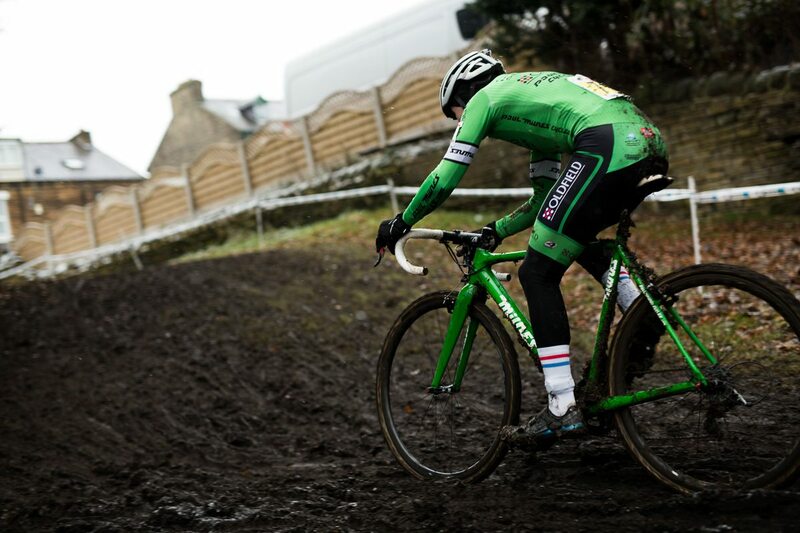 Think about it, cyclocross is a sport entirely built around change – few fixed venues, different parcours week on week, massively varied challenges at every location and then, of course, there’s the weather. As riders we know that the best can cope and indeed thrive on that variety and uncertainty, but, no matter what level we’re at, we all have our favourite course and we certainly know which elements play to our particular strengths. But where to start? What fills the minds of those tasked with delivering the course and all that comes with? What’s common the world over is that those at the sharp end are all passionate about what they do, no matter how they do it. 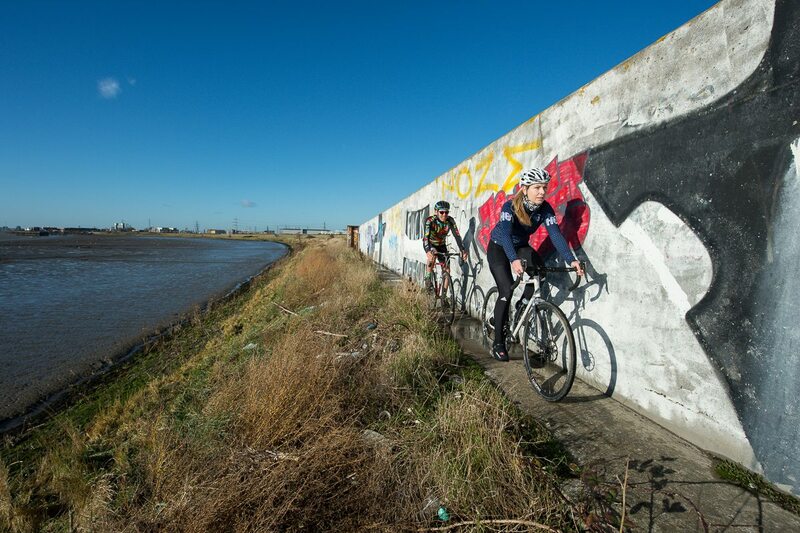 At the complete opposite end of the spectrum is Incredibly Cross, an under-the radar, unsanctioned series of guerilla ’cross races held on rough ground in and around London, UK, usually at just a single day’s notice. Understanding your target audience is at the heart of the design process. Whereas the Incredibly Cross guys and their word-of-mouth racing don’t have to worry about landowners, “We’re completely unsanctioned so we don’t get permission to hold our races (shhh, don’t tell) so actually the hardest thing is actually just finding a venue in the first place”, the aesthetic impacts of ’cross races on venues are a major worry, as Patrick Goguen tells me. And what if budget and resource were no issue?